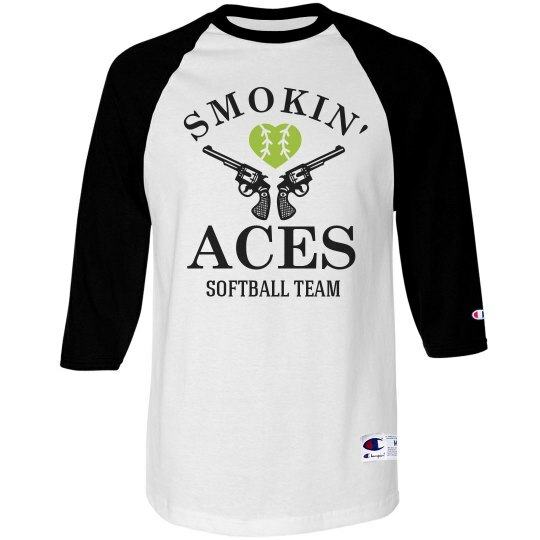 Hey there, smokin' aces! 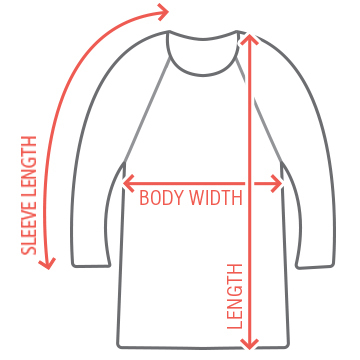 Softball season is finally upon us. 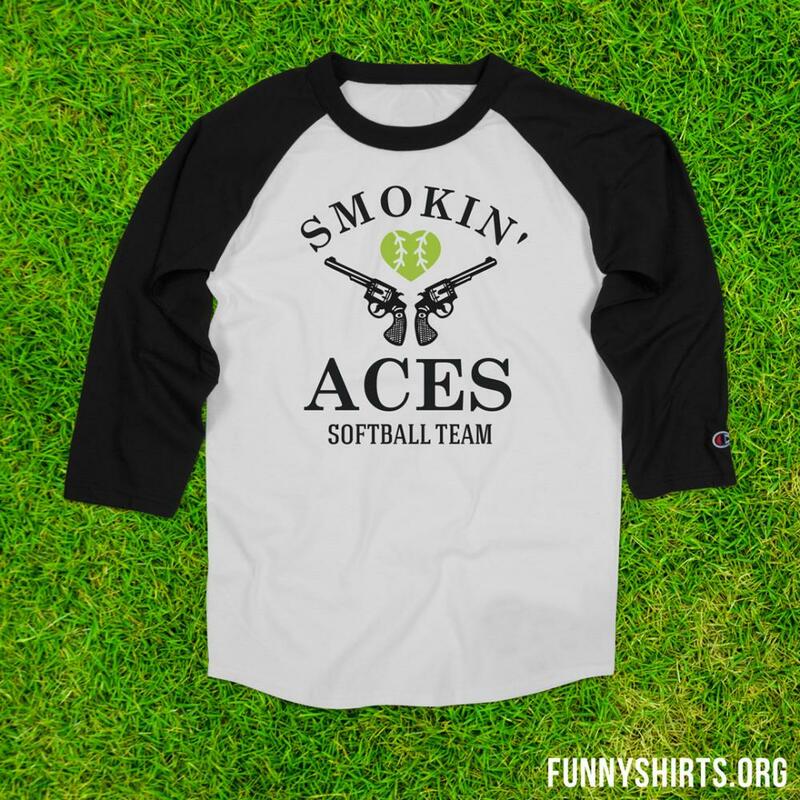 Customize a set of funny t-shirts for your whole recreational softball league to wear this spring.